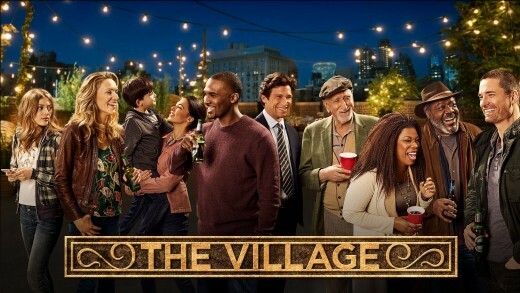 "The Village" is a new drama that premiered on NBC on March 19, 2019. Viewers are already talking about it. 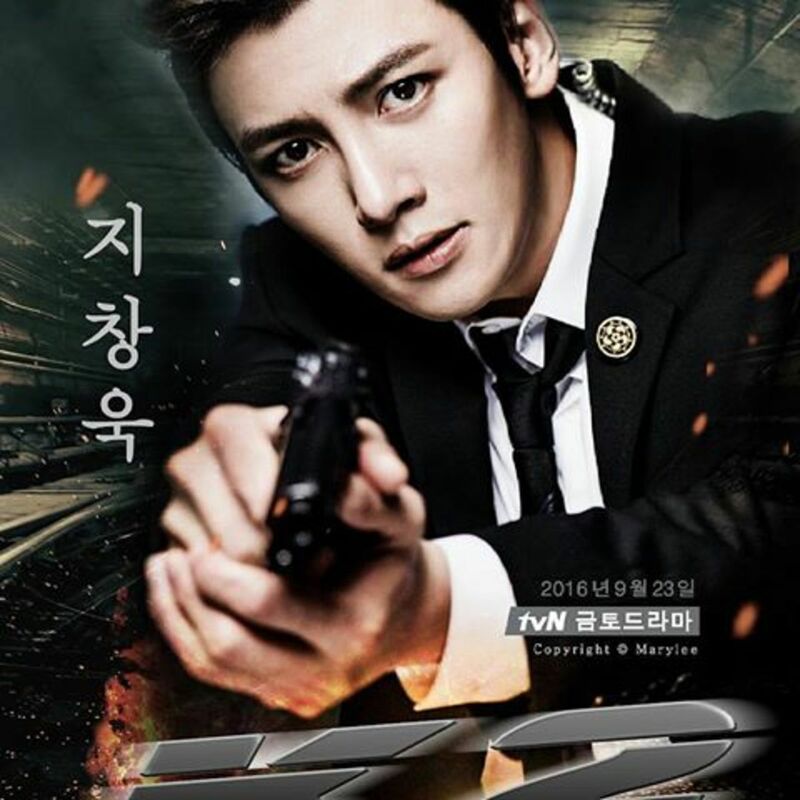 If you watch one episode, you will be hooked and will look forward to seeing what will happen in the next episode. You have probably heard the statement, "It takes a village to raise a child." The drama fits that statement except it is not only a child that has to be cared for. 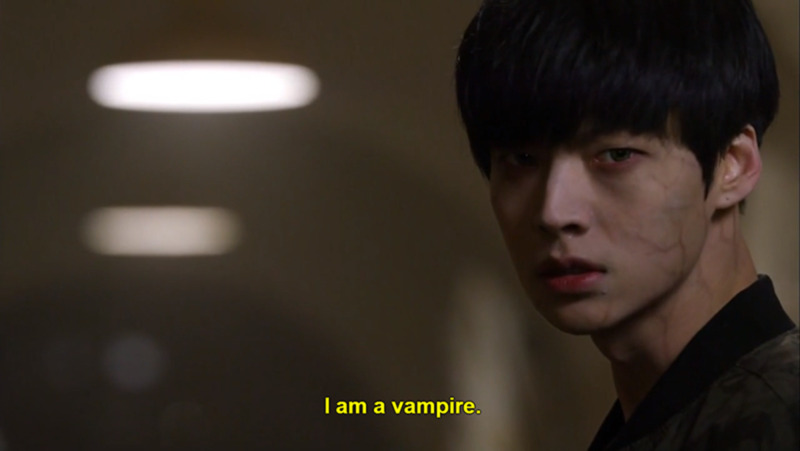 The title of the drama is indirectly based on that saying, but the series is based on so much more. The Village is the name of an apartment building in Brooklyn, New York. On the outside, it looks like any other apartment building in the neighborhood. However, what goes on inside the building is like no other. The people who live in The Village apartment are not just tenants. They are not just neighbors. They are not just friends. They are people who have an interest in one another's well being and have bonded as a family. When one person has a problem, they all pitch in to help. The families are made up of diverse people. That's what makes the show so touching. There are people of different ages, races, nationalities, religious affiliations, background, and career interests. Their differences are what enable them to help others. What viewers are learning from the drama so far is that families are not just the ones you are born into. The people are the ones God has placed together for the greater good. In fact, the slogan for the show is "Family is where you find it." Who Lives in The Village? Every person in The Village has a story. Since the series just started, the needs of all the tenants have not been to the other tenants. However, viewers have been privileged to the viewing audience. Those who watched the pilot know some of the secrets already. Sarah is a nurse who works at a nursing home. She is a single mother raising a teenage girl who gets into trouble because of her creativity. In the opening scene, Katie crochets a giant red heart on a construction site. She saw it as a nice gesture, but she got in trouble and was expelled from school for vandalism. Ava is being held by ICE because she has been living in the United States for ten years without the proper papers. To make it more of a problem, her young son was born in the United States and might have to be separated from his mother. Ben is a New York City policeman who takes in Ava's son, Sammy, while ICE has his mother in custody. Gabe is a young law student who helps others with their legal problems. He is working on Ava's case. Nick is a veteran who has just returned from war with an injury. He is dealing with post-traumatic stress disorder. Ron owns the building, but he hasn't found out that his wife Patricia has just been diagnosed with cancer. Patricia is the social worker who takes her job home with her to help those living under the same roof. Jedi is one character you need to see for yourself to appreciate. No matter how many problems crop up in the tenants' lives, Ron hosts a social event on the roof of his building one night every month so everyone can unwind by socializing together so they can get a new perspective on life. The tenants face real issues, such as teen pregnancy, immigration issues, post-traumatic stress, the dreadful disease of cancer, aging, and single parenting. Even though we are not living in the apartment, we know that if we did live there, we would be part of the family, and they will help us with our problems. With so much evil in the world and bad things happening all around us, for one hour each week, we can share the love that is going on in The Village. 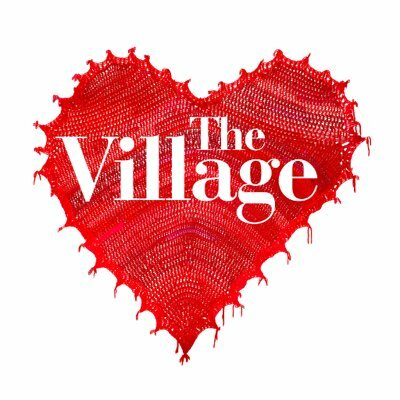 Because The Village is a mid-season replacement, it is scheduled to air from March 19 to May 21, 2019. Therefore, if you want to see it, tune in before the season ends. Perhaps your viewing it will help the ratings and NBC will keep it as a regular program. As of now only Season 1 is scheduled with 10 episodes. Officials are positive that the show will get more viewers in the short period it is scheduled to be on NBC. If so, the network might keep the drama much longer. 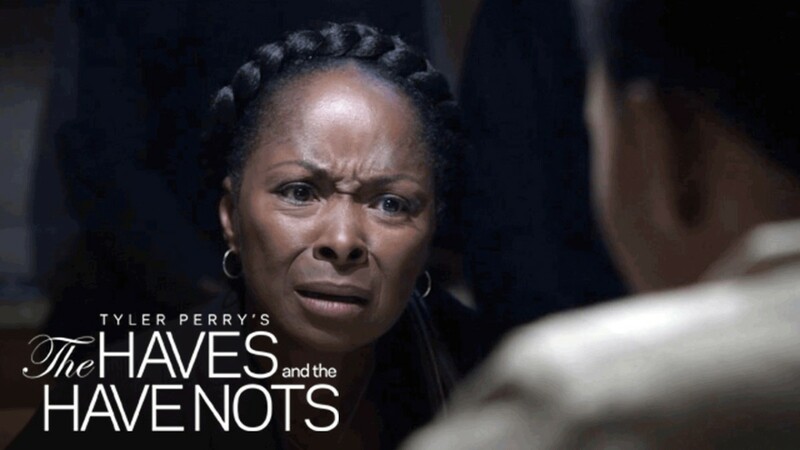 Producers do warn viewers that if they favor soap operas that are built on twists that involve anything but good, then The Village is the exact opposite. There are some tragic stories with no evil twists. 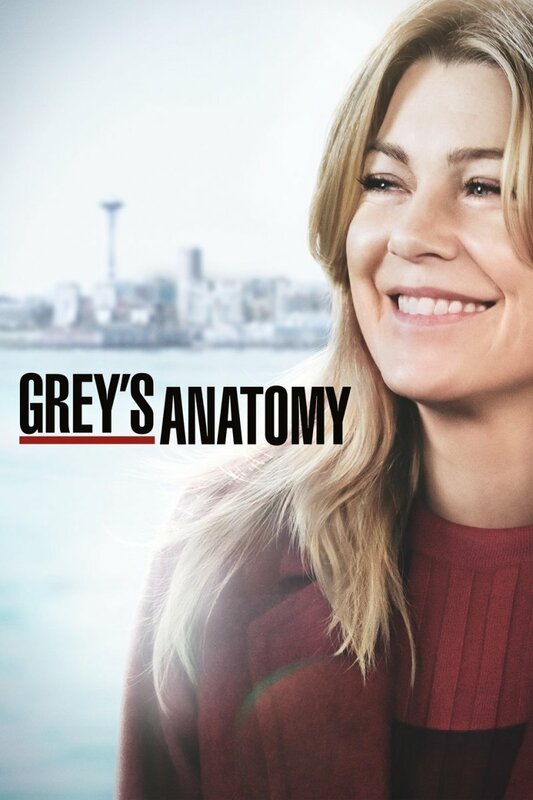 The pilot had 4.82 million viewers. 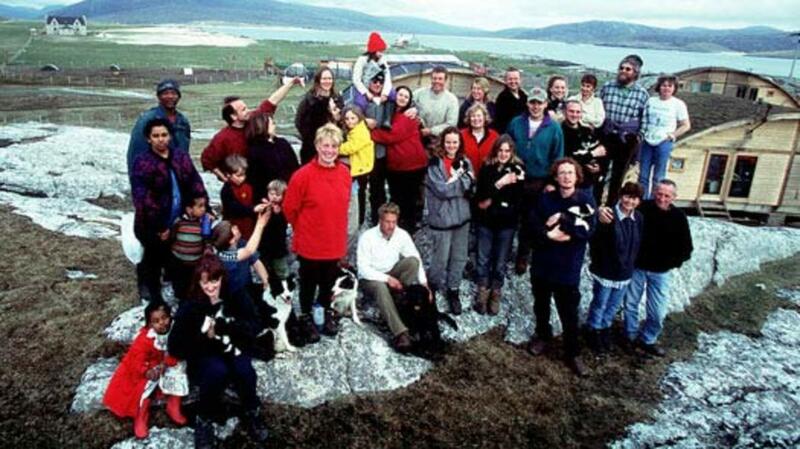 The show received mixed or average reviews. from critics. So far, The Village has a "B" rating. Watch it and see what you think about it. You just might like it. Let others know so the ratings will increase. 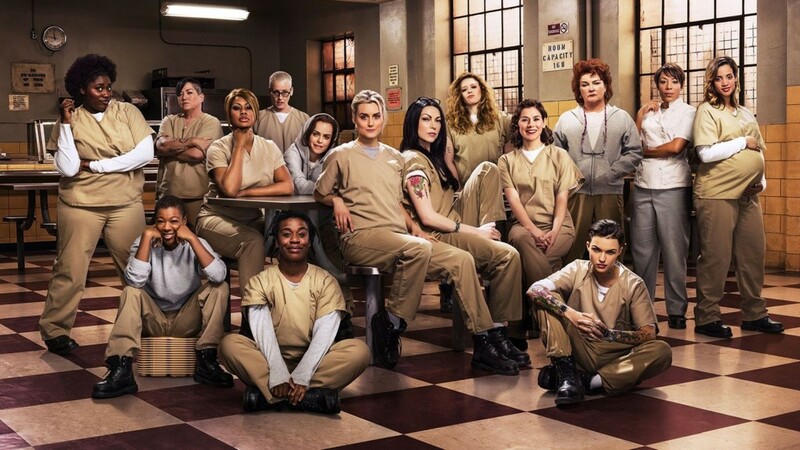 The first three episodes air on Tuesdays at 10 p.m., but the schedule will change later in the season. Starting on April 9, it will air at 9 p.m. in the This Is Us time slot because that show will have had its finale the week before. New Amsterdam will air at 10 p.m. 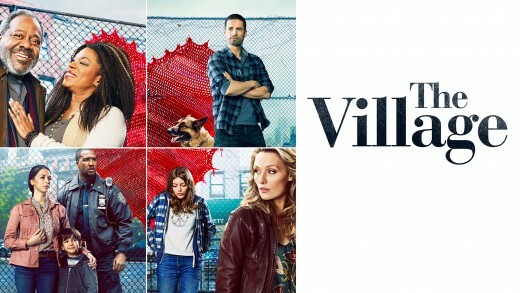 The Village will once again be on at 10 p.m. on Tuesday, May 21 for its finale. It will follow the two-hour season finale of The Voice. Mark your calendar so you will not miss a single episode of The Village. Are you going to watch "The Village"? Patricia Scott, I watch a lot of television, and I think this is a "feel good series" that you will like. Lori Colbo, the series is on NBC and not on cable. The network is stated in the headline and in the article. NBC is a local channel.